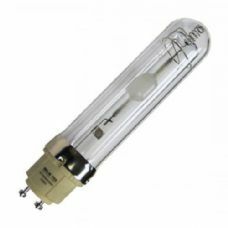 Our selection of premium bulbs are the best bulbs on the market. 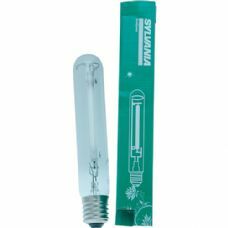 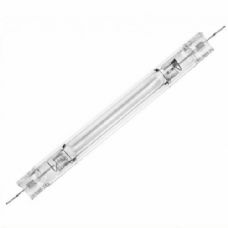 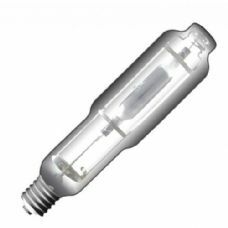 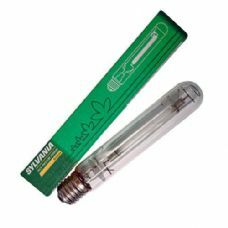 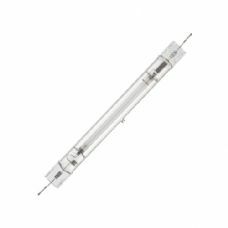 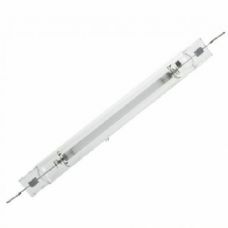 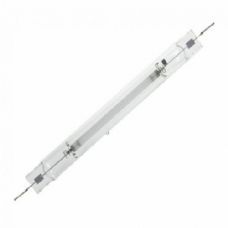 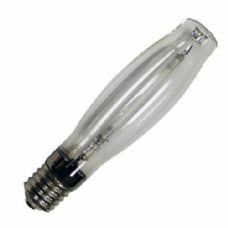 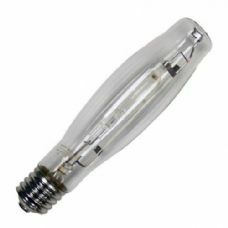 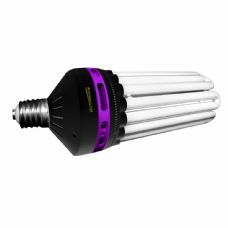 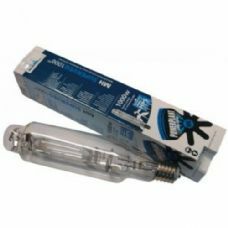 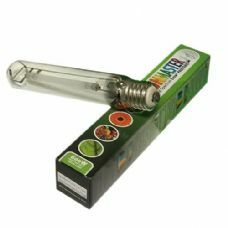 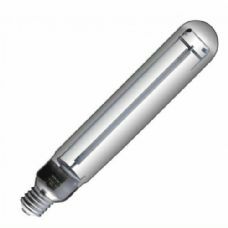 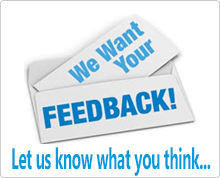 Whether you want CFL's and fluorescent tubes for propagation or replacement bulbs for HPS and MH systems. 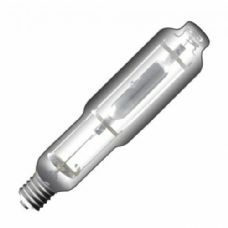 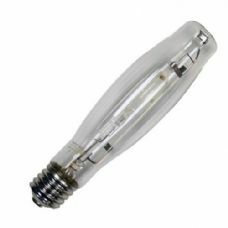 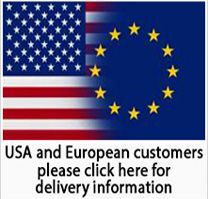 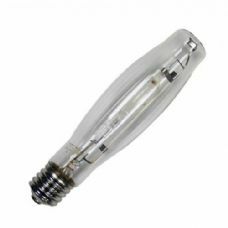 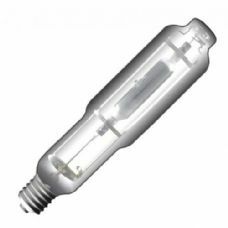 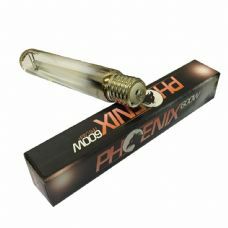 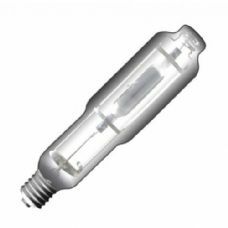 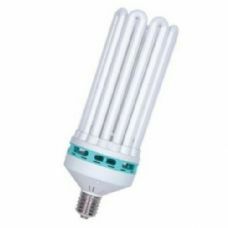 We have 250w, 400w, 600w and 1000w bulbs from the market leading suppliers.